You conducted an annual census survey, collected feedback, and pored over the data. So your organization is caught up when it comes to employee engagement, right? Not quite. 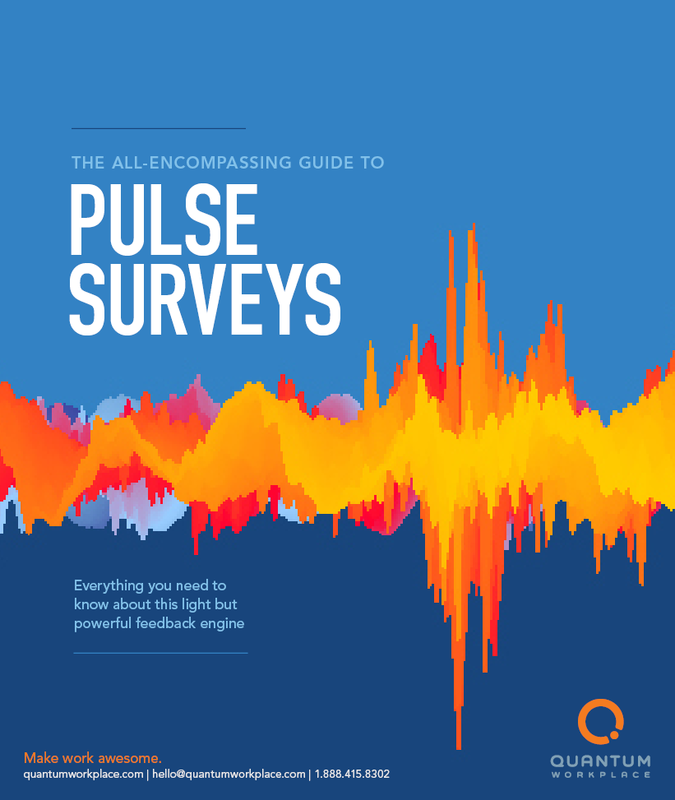 As powerful as census surveys are, they must be supplemented by pulse surveys. These shorter surveys can be about literally anything. They quickly gather data and allow organizations to make real-time decisions that directly impact employee engagement.